I ride alone on the enemy 's hideout. They waited in the dark room. the window depends on it. on the wall of the room. I am concerned about one of them. Standing apart from pothun and other shadows. I point, I ask without anyone. it might not be the shadow of a person moved. in a place like a veranda outside the window. on the wall still remains. This must be the leader rating here. I turn around and try to figure out the substance. 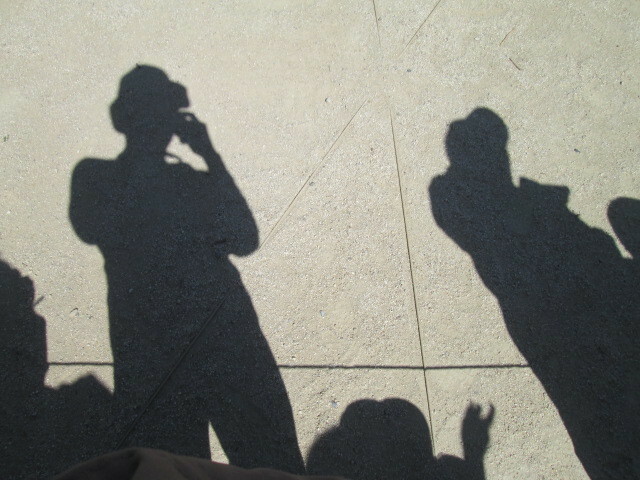 like the shadow of people 's shadow.